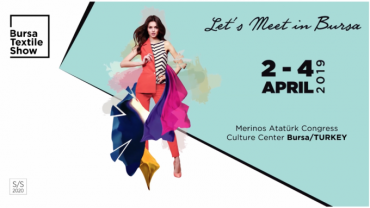 Bursa Textile Show will be organized from 2 to 4 April 2019 at Merinos Atatürk Congress Culture Center. Save the date for the next edition. Let's meet in Bursa !